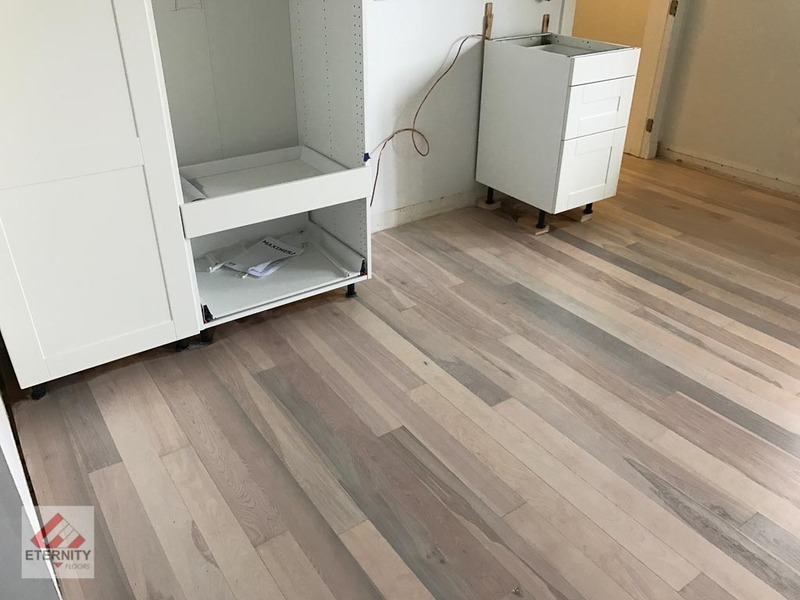 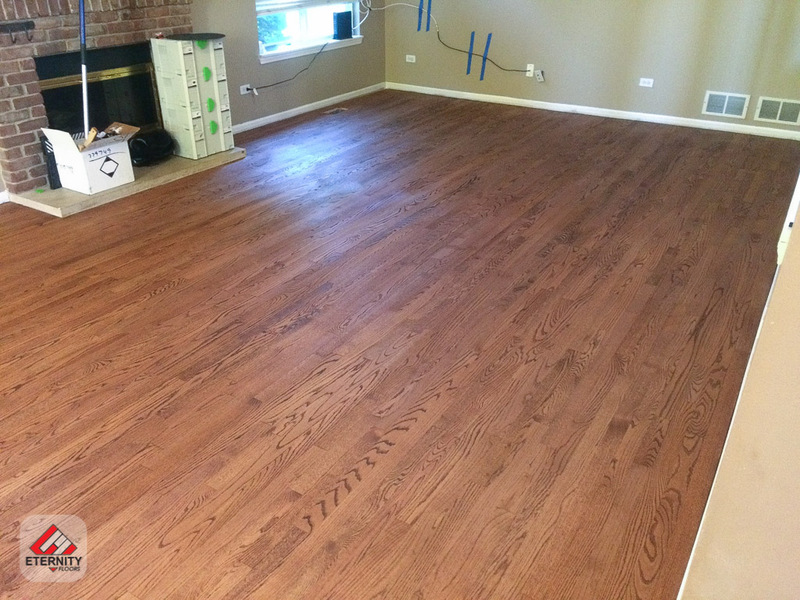 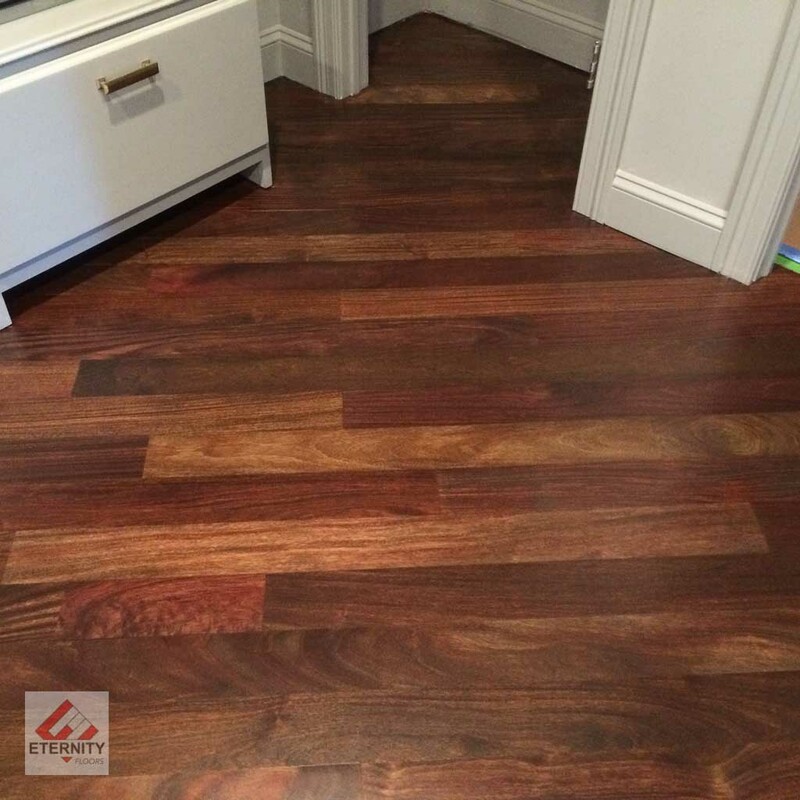 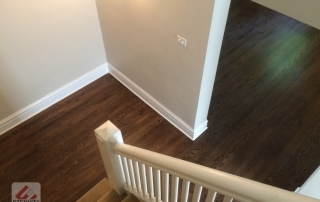 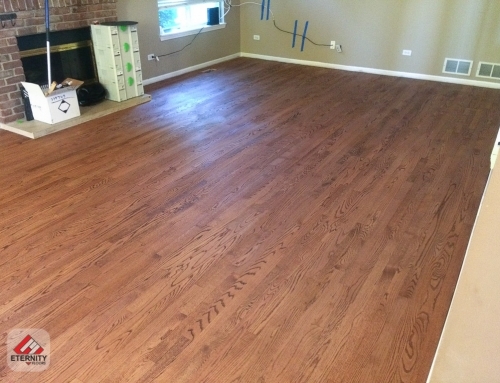 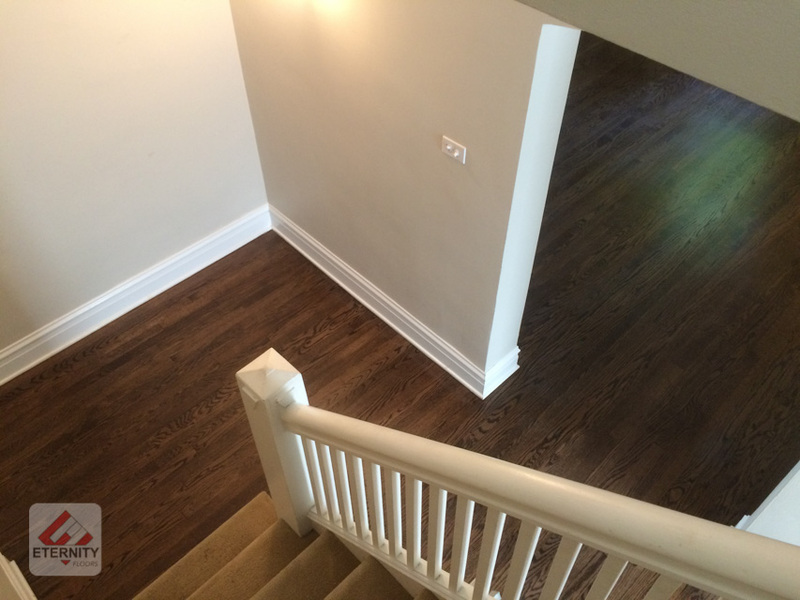 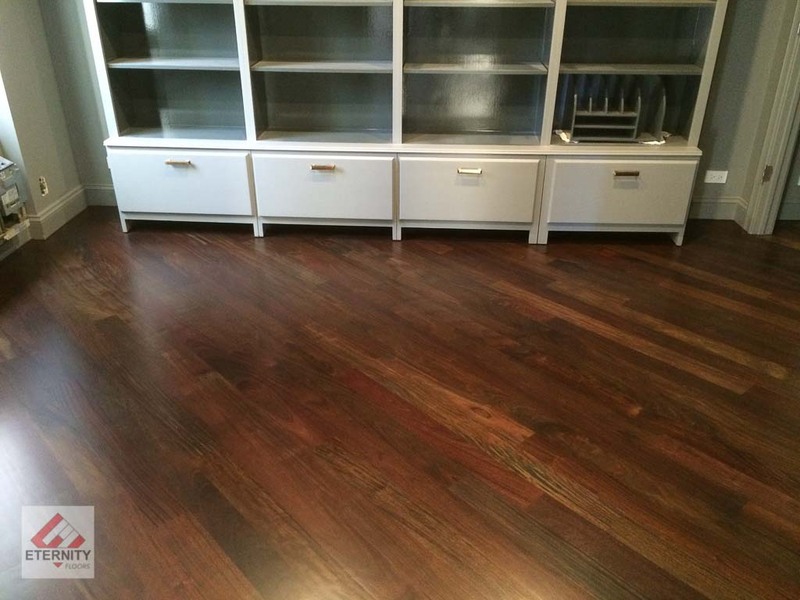 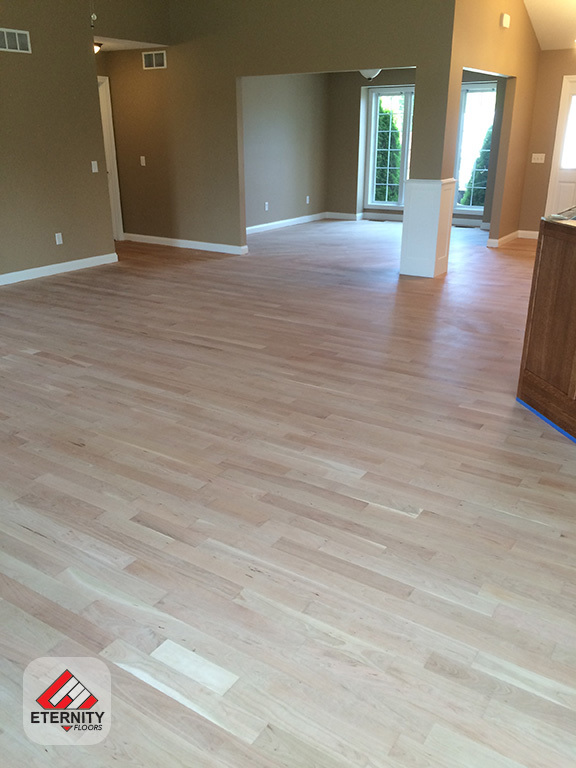 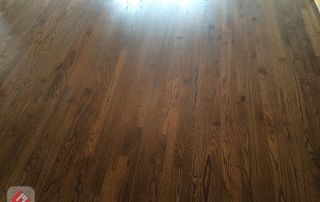 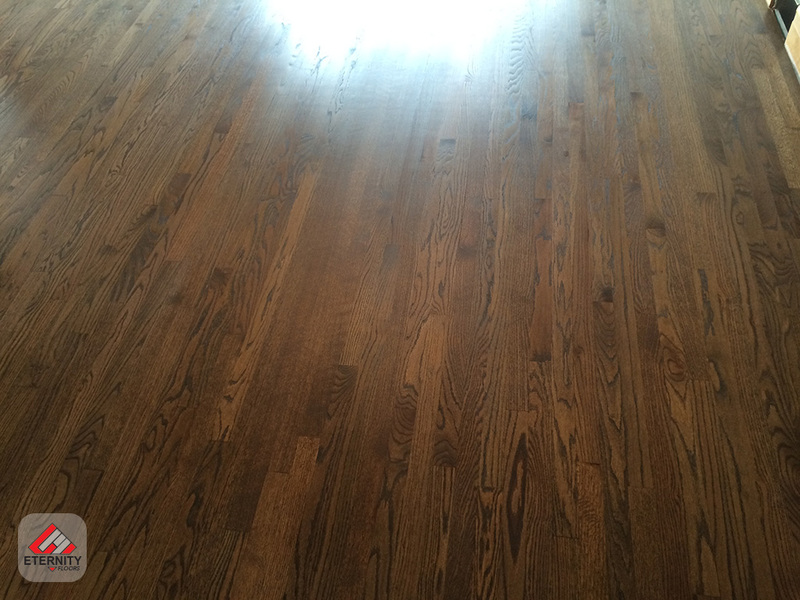 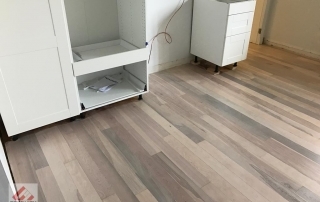 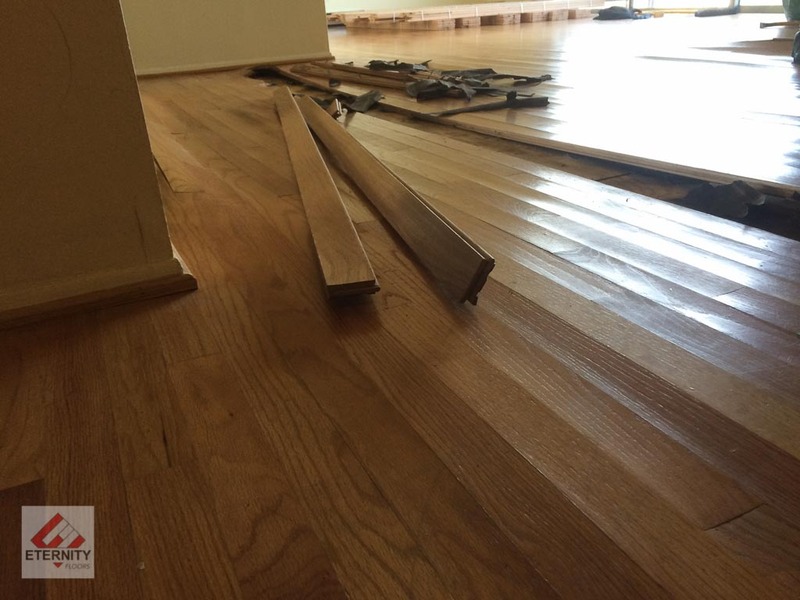 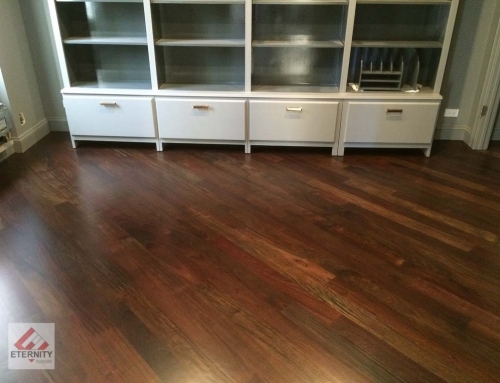 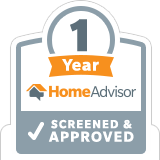 We want to share with you our latest hardwood floor project in Evanston. 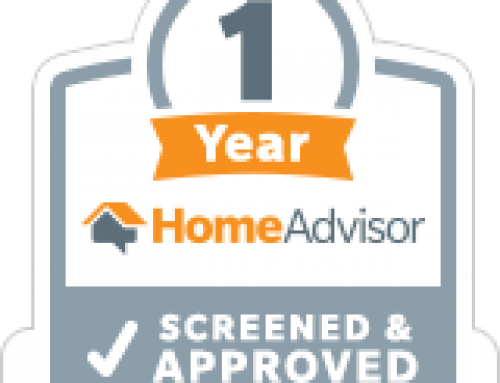 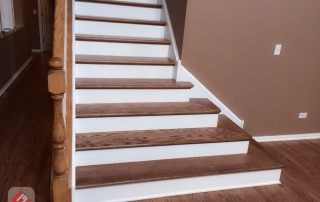 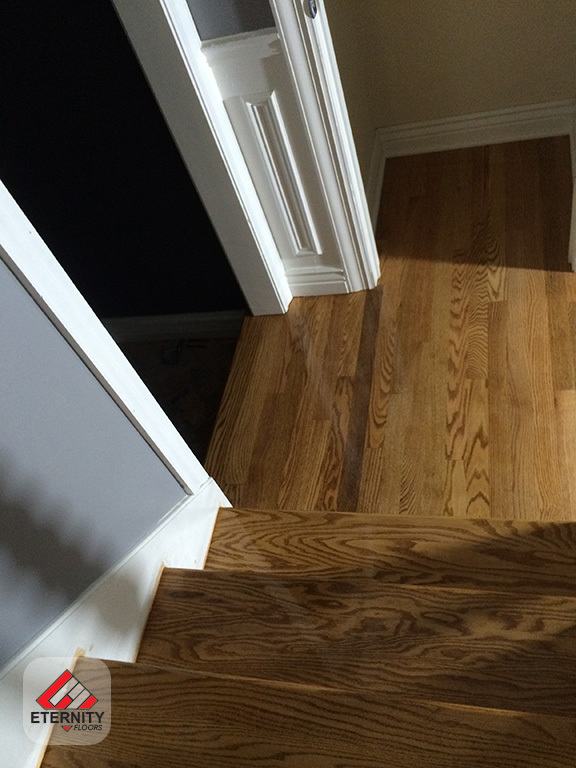 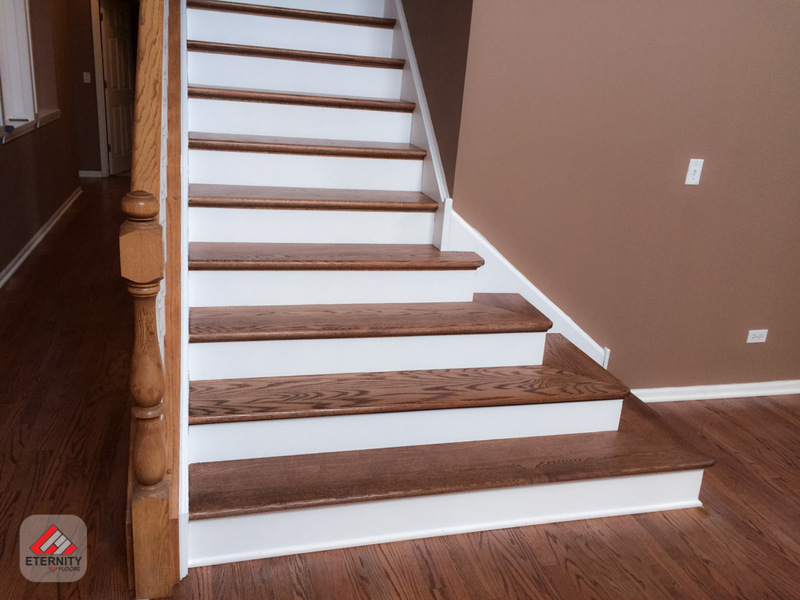 We have refinished the existing floors, stairs and we took time to get them perfect like always. 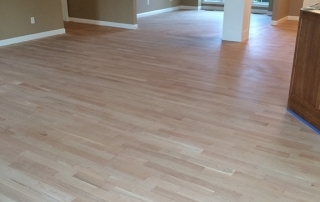 For weekly or biweekly cleaning, vacuum with a floor-brush attachment on a vacuum cleaner or an electric broom. 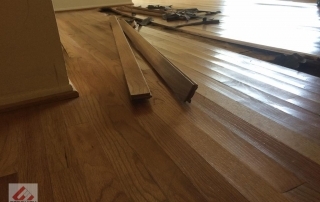 Do not use a vacuum with a beater bar attachment, which can scratch a wood floor’s finish. 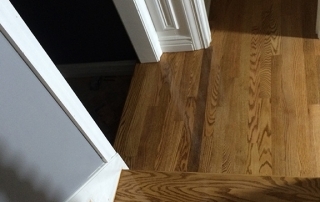 For quick dusting, use disposable electrostatic cloths, available at grocery and discount stores. 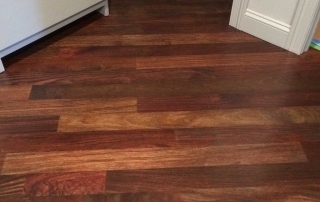 Save money by using both sides of the disposable cloths.